No Conventicle was recorded within this parish in 1669. In 1676 there were 130 conformists and just one nonconformist. Little is known about the number of nonconformists in the 19th century. William Broughton’s house was registered as a meeting house for Protestant dissenters in 1814, but no meeting house was recorded in the return of 1829. No return was made to the 1851 religious census. 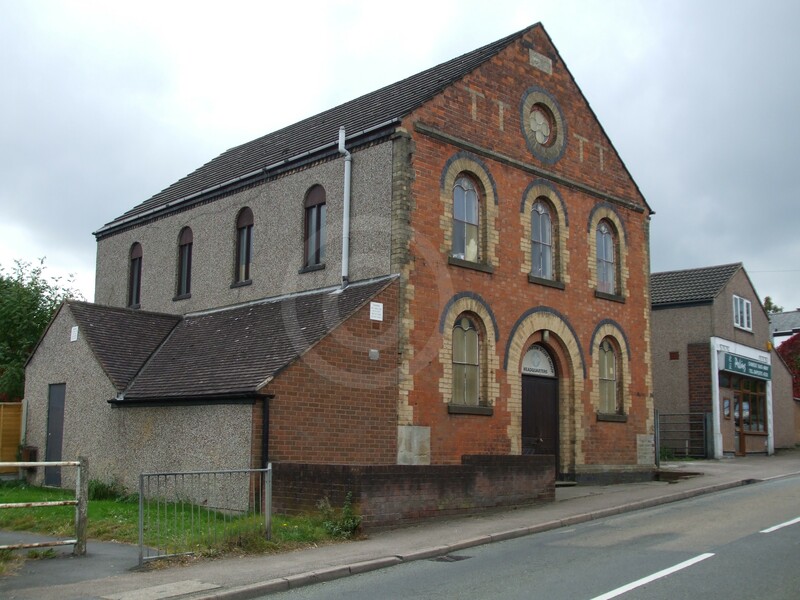 There was a Congregation Chapel erected in 1868 which had 180 sittings. 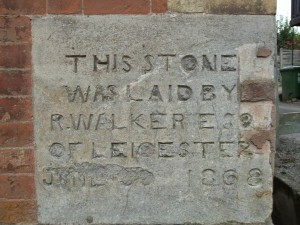 A foundation stone was laid by R. Walker Esq. of Leicester (see photograph). 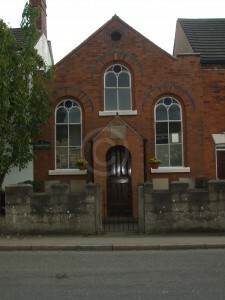 There is a modern extension to the side. 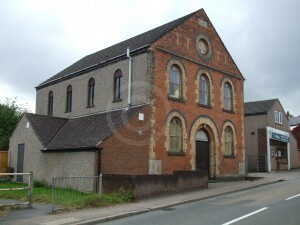 The date of closure is yet to be discovered, but in 2014 the building, which appears to be in poor condition, was used by the Scouts. 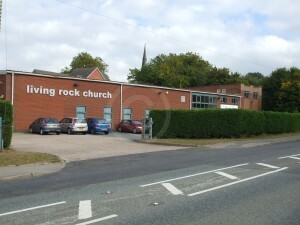 The modern Living Rock church is in a converted factory building on Station Road.